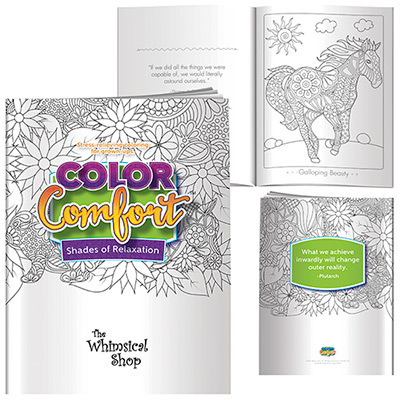 The best way to encourage children to learn new things is through coloring books. 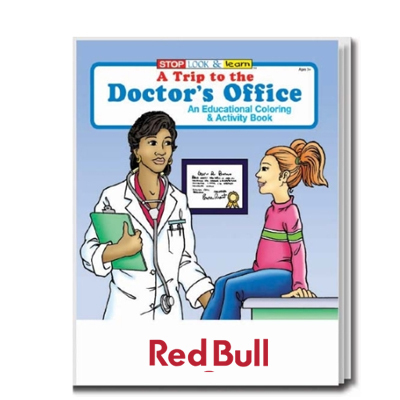 Coloring books and crayons are loved by children of all ages, making them preferred giveaways at schools. 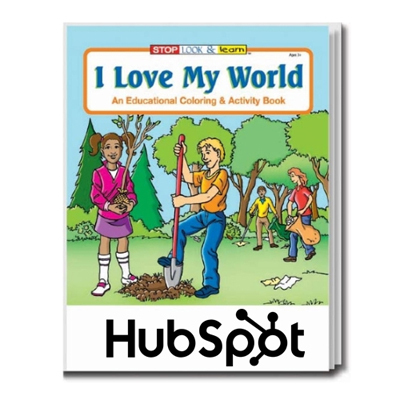 These books offer a message or lesson You can choose a product according to the message you wish to convey. 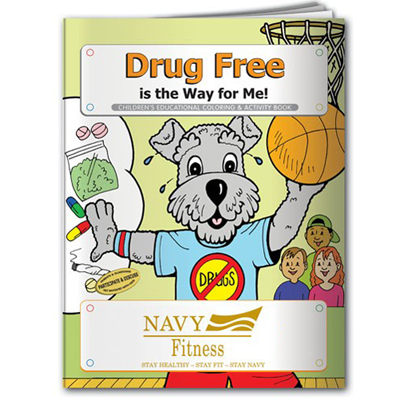 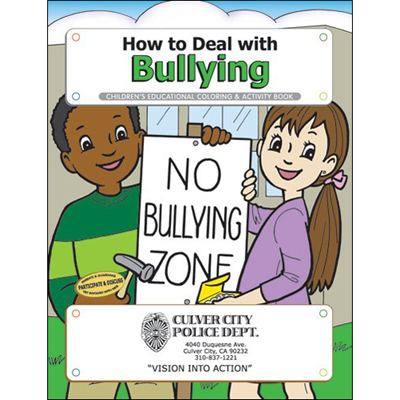 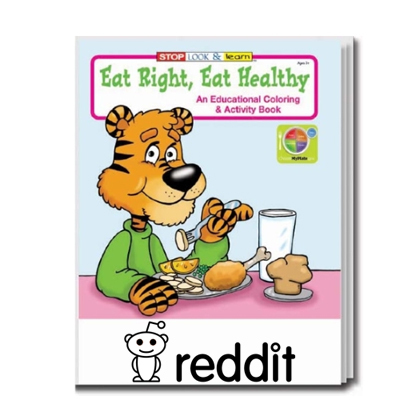 You can also educate kids on important issues such as bullying and drugs. 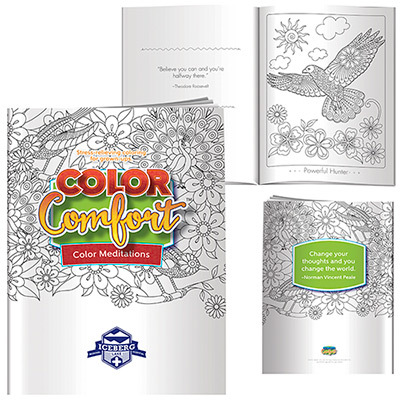 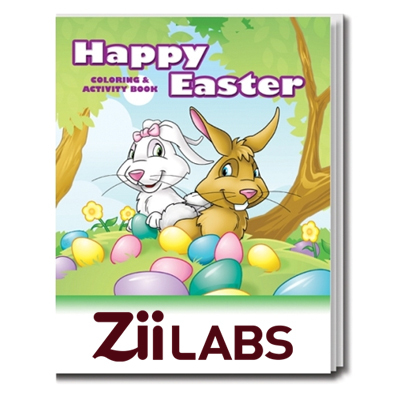 Parents will appreciate your thoughtfulness when you use coloring books to highlight your brand. 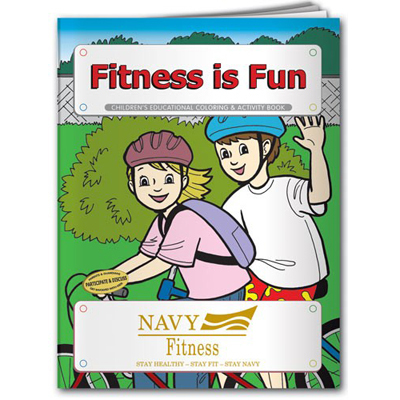 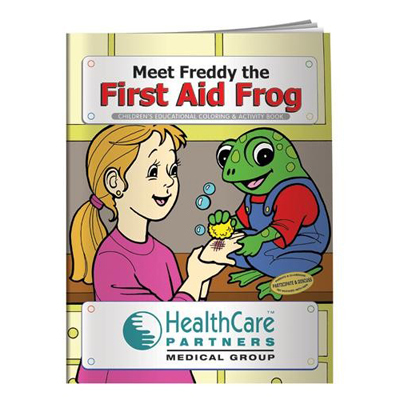 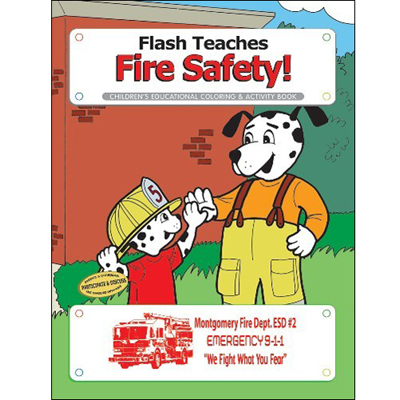 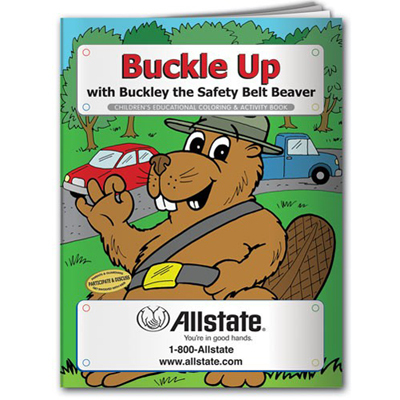 If you are hosting a fire awareness event for children, choose from several coloring books that focus on fire safety. 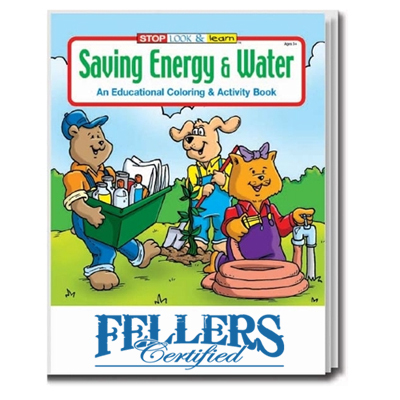 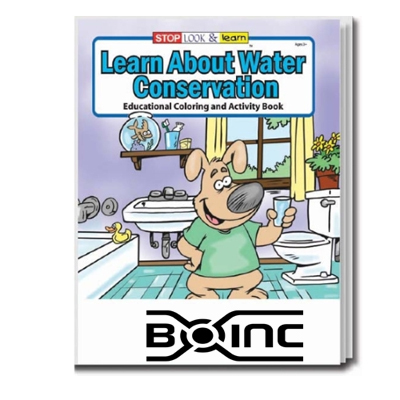 These books will engage kids in activities that develop, educate, and nurture their young minds. 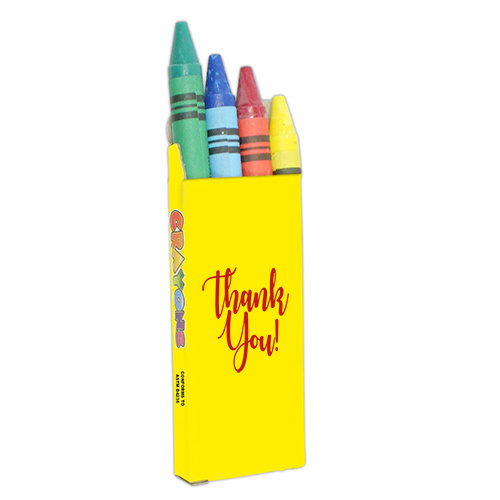 Custom crayons can have an impact as giveaways for children. 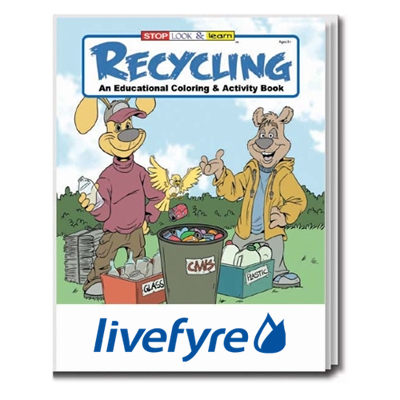 Consider giving them out at schools, restaurants, school functions, art class competitions and barbecue parties and stores. 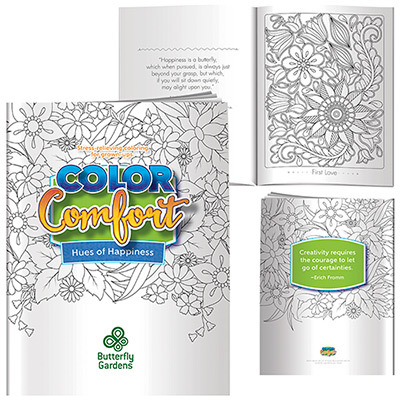 Everyone will love using these colorful products, and they will surely show off your logo in a bright and cheery way.